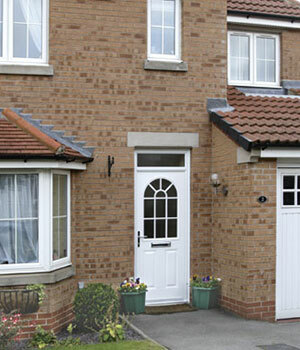 The Monmouthshire Window Company have 15 years’ experience in the home improvement industry. 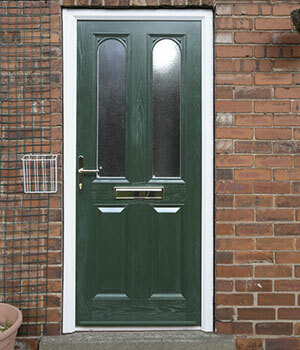 This means we know which doors are the best performing for different homes. Whether you want to prioritise style, thermal efficiency, security or all of these factors in one, we have a wide range of options to tick all your boxes, however specific. If you want to update your home’s entrances with classic styles, we offer elegant patio and french doors. 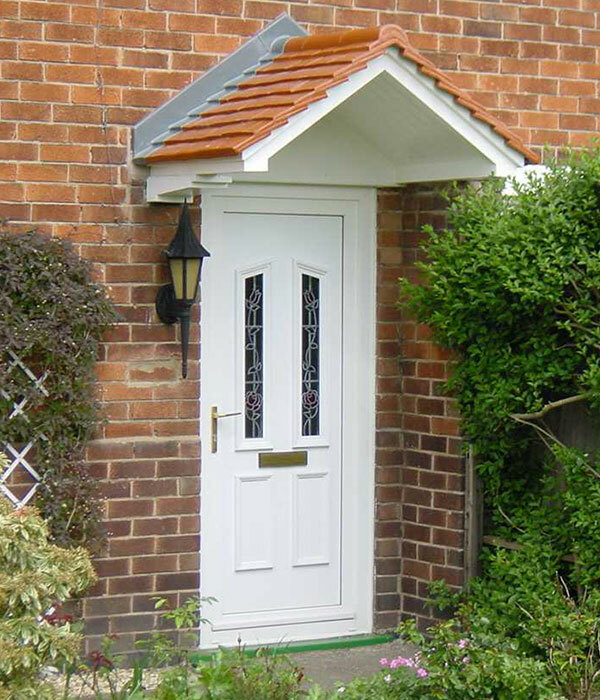 If you’re after a durable front door, we have many entrance and composite options. Or if you want to bridge the divide between your inside and outside living spaces, opt for one of our high-performance bifold doors, available in state-of-the-art aluminium. 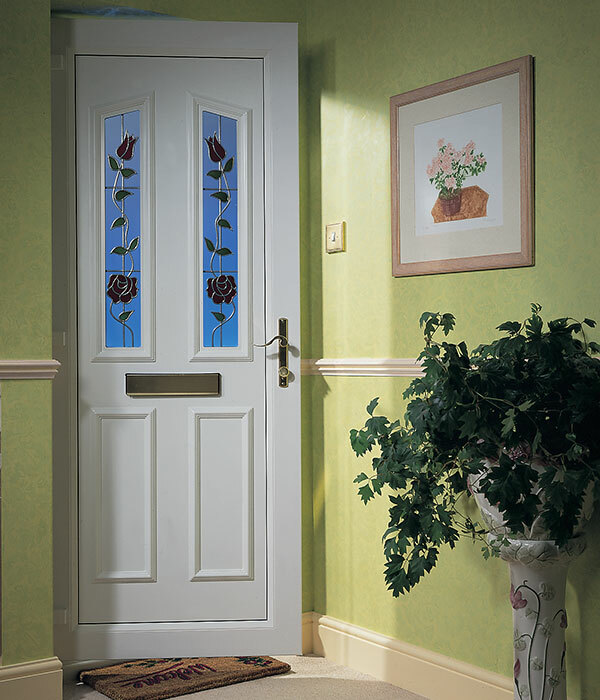 All of our products come with energy efficient double glazing and Yale locking systems as standard, whether bifold, patio, entrance or composite doors. 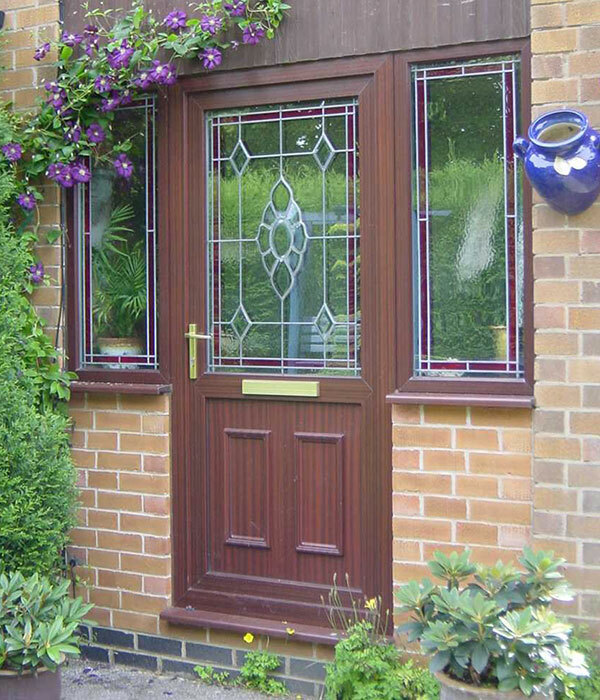 The Monmouthshire Window Company therefore make it easy to insulate and secure your property, wherever you live in the Monmouthshire region. 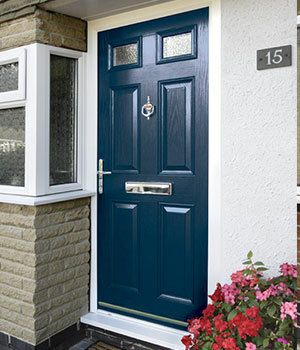 Combining high-performance products and quality installation is easy when opting for a composite door from us – we are partnered with Door-Stop International, the manufacturer of the UK’s favourite composite. 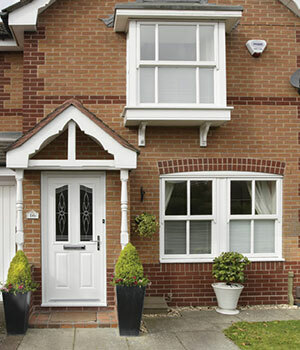 Why choose The Monmouthshire Window Company?